HomeStudy-MaterialDownload Hand Written Notes for SSC CHSL Exam. 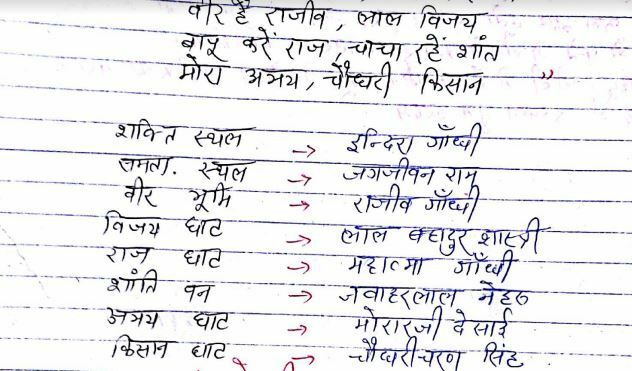 Download Hand Written Notes for SSC CHSL Exam. Hand Written notes for Combined Higher Secondary Level Exam. Hello Aspirants, Download Notes for SSC CHSL,MTS or state level Exam in Hindi. You can access these notes from the link given below. We're thankful to Vishnu Raj for these notes.